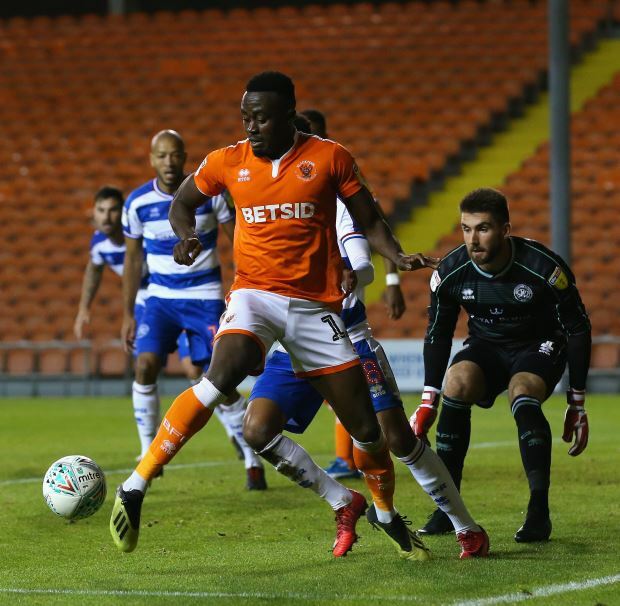 Rangers loanee Joe Dodoo has delighted at returning to action for Blackpool and helping the team grab a 2-0 win over Walsall. 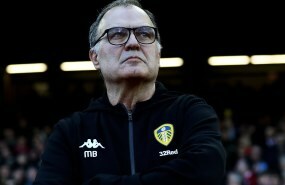 The striker has been out of action through injury, but was fit enough to take a place on the bench for Blackpool's League One encounter. Dodoo was eased into action by Blackpool, being introduced off the bench in the final minute of the game. The win means that Blackpool are now within touching distance of the playoff spots, just four points behind sixth placed Doncaster Rovers. Dodoo delighted at his return and wrote on Twitter: "Good win for the team today, it's also good to be back on the pitch." The Rangers attacker will be keen to be involved in Blackpool's next game, which comes away at promotion contenders Sunderland at the Stadium of Light on Tuesday night. Dodoo has so far netted six times for Blackpool during his loan stint, along with chipping in with three assists. The striker's contract at Rangers runs until the summer of 2020.